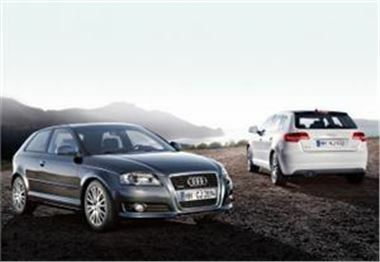 The number of people buying cars from Audi last month defied the credit crunch, according to the manufacturer. During September, the brand recorded 16,457 UK sales - an increase of one per cent compared with the same period in 2007. Commenting on the figures, director of Audi UK Jeremy Hicks said: "I'm obviously delighted and greatly encouraged by our achievement against the odds." He acknowledged the next 12 to 18 months would be challenging but added "a very fresh and fast expanding range is proving a distinct advantage to us in these turbulent times". Mr Hicks attributed the company's success to new models like the A3 Cabriolet and TT TDI. Audi claimed the rest of the car industry contracted by 24 per cent in September, in comparison to the same month last year. Meanwhile, the Paris Motor Show saw the manufacturer unveil the A1 Sportback concept car, which produces carbon emissions of 92 g/km.